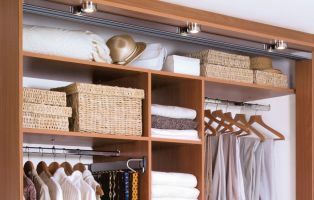 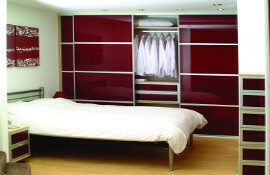 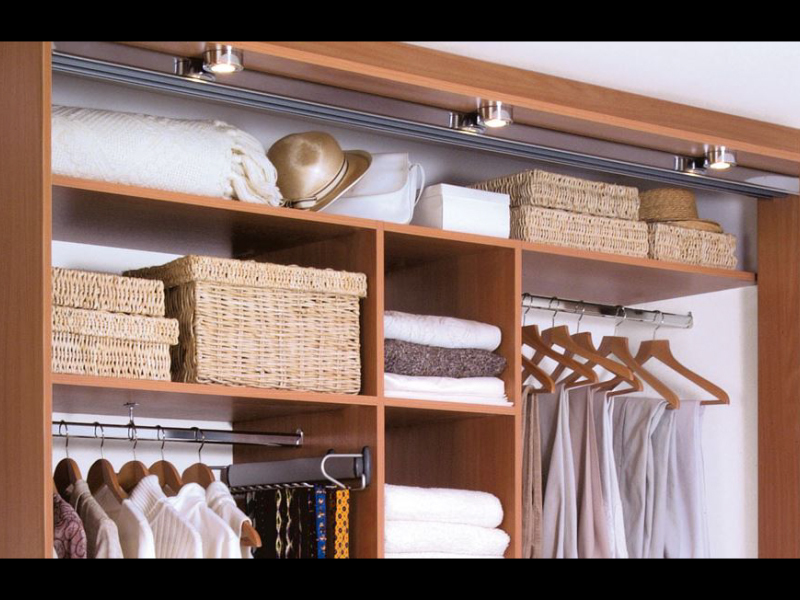 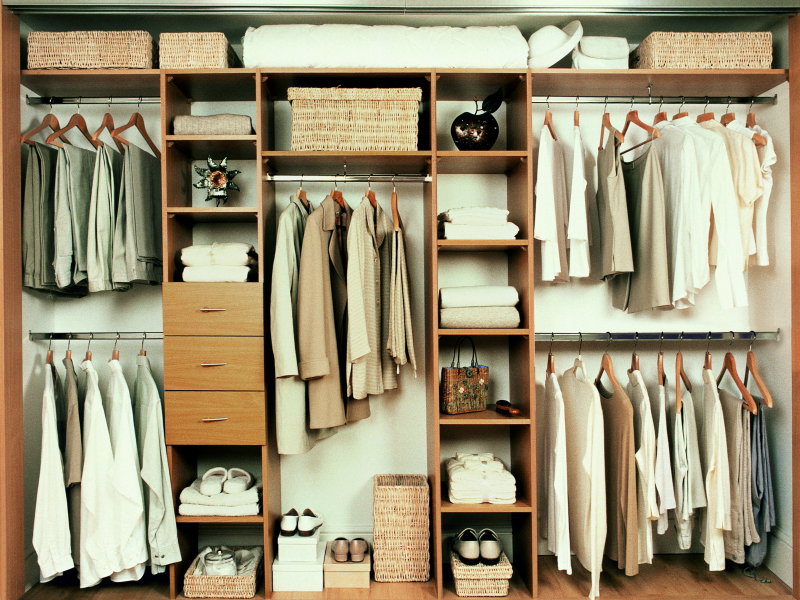 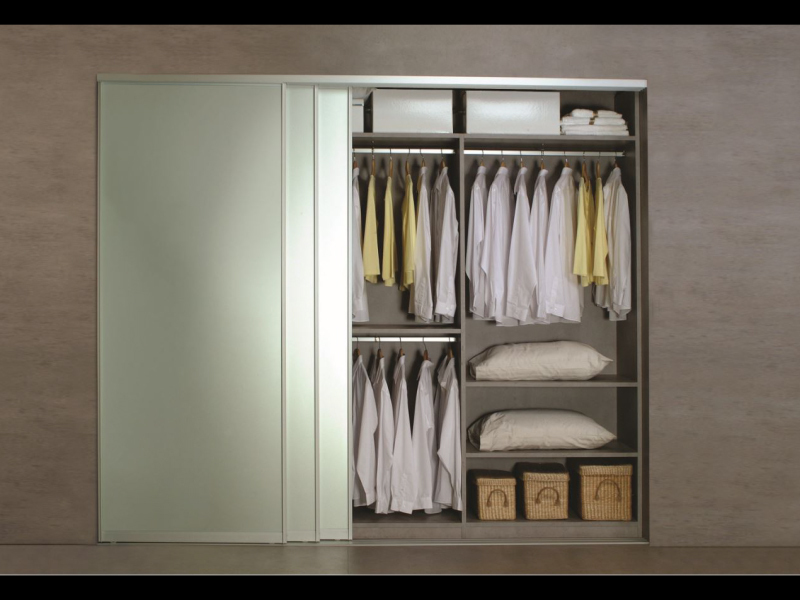 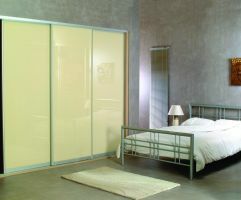 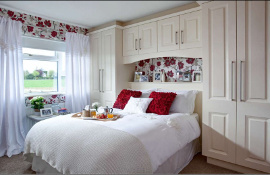 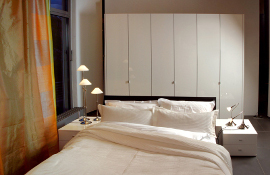 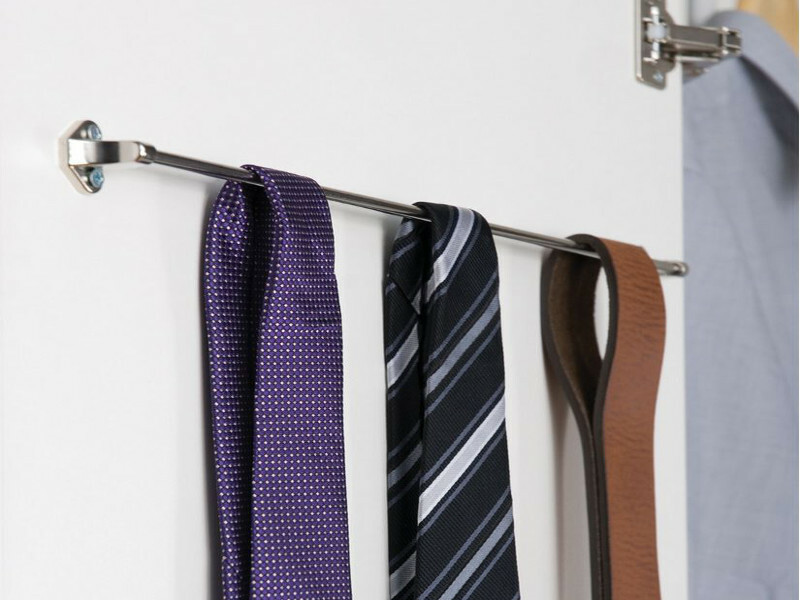 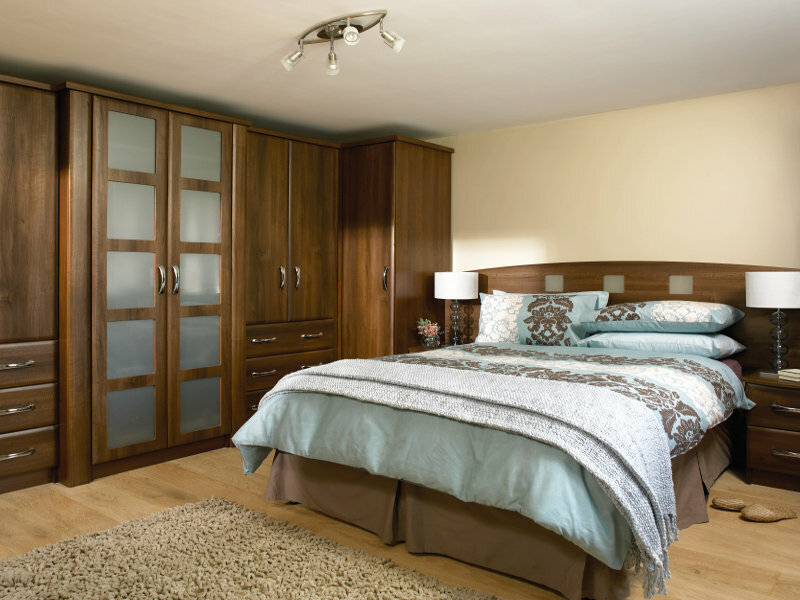 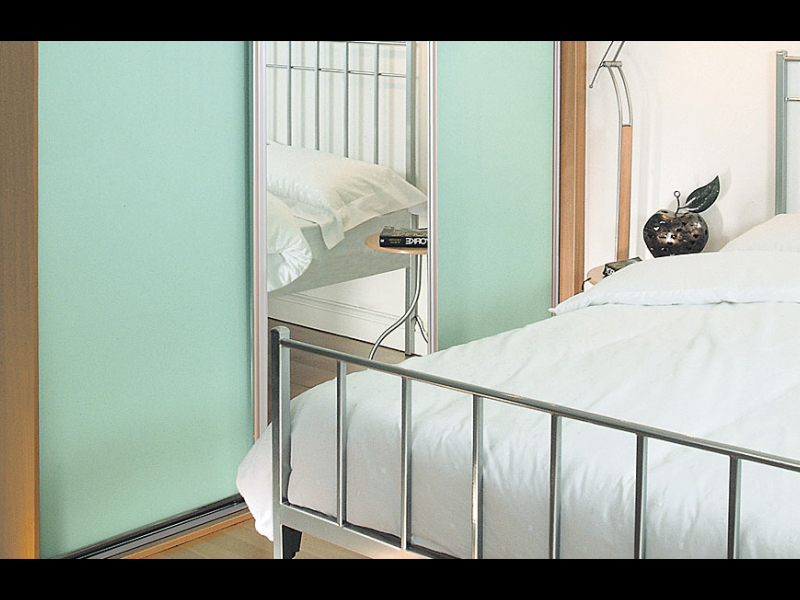 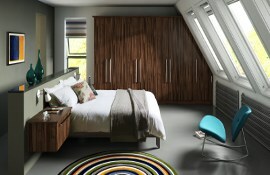 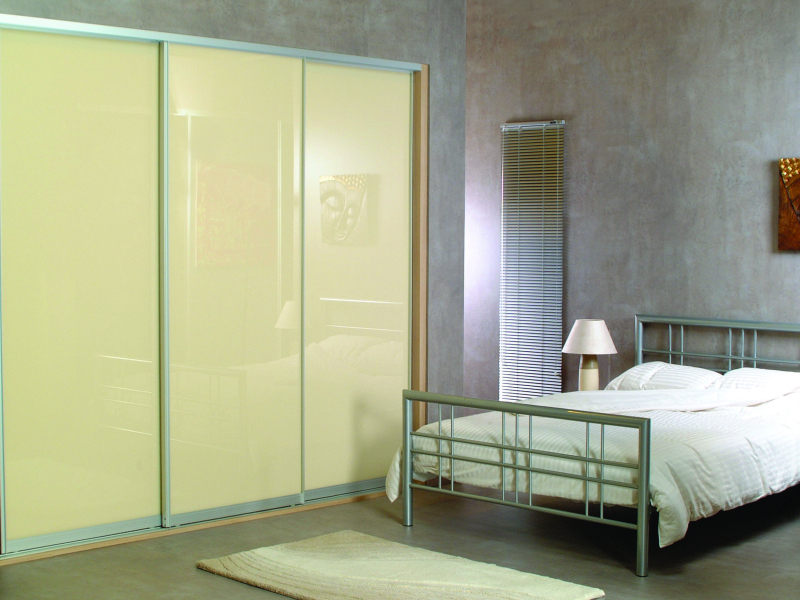 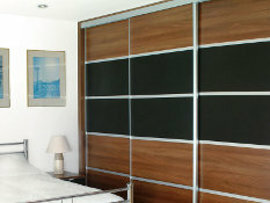 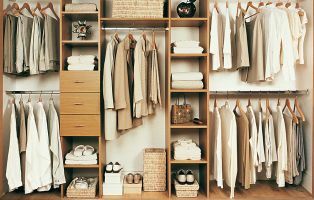 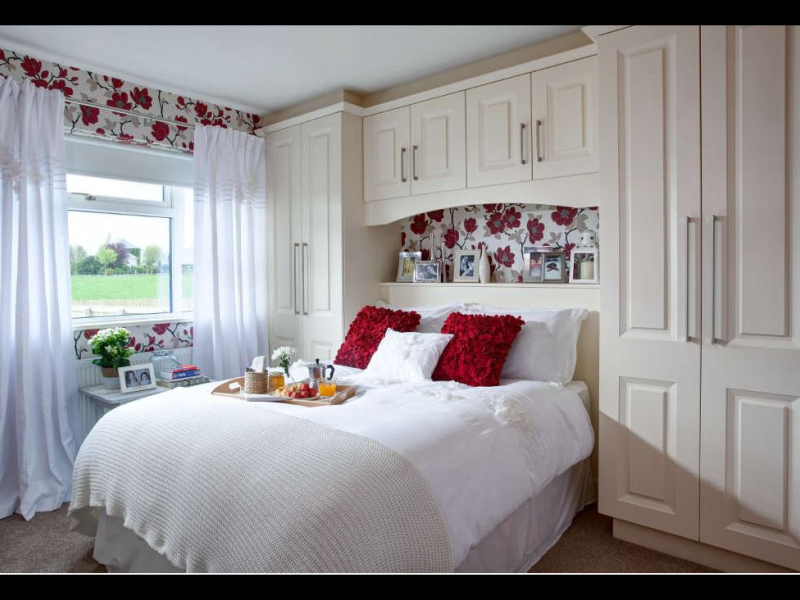 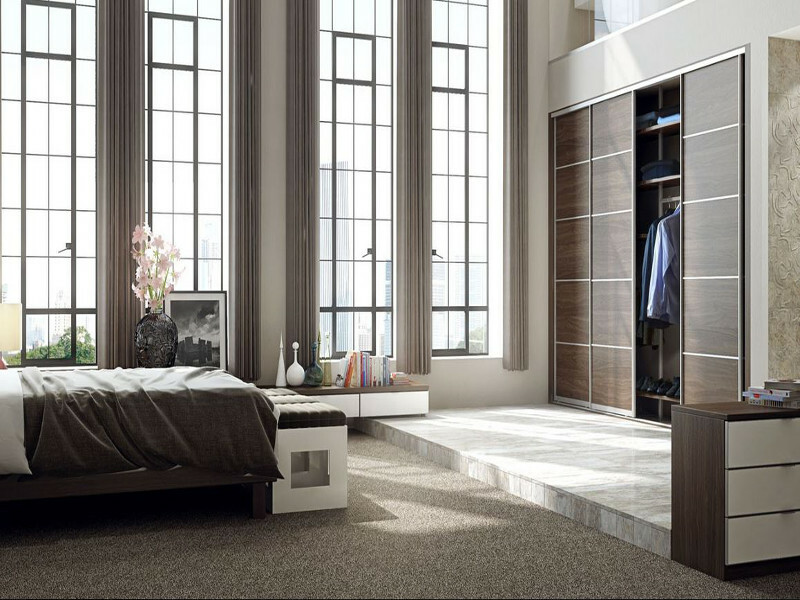 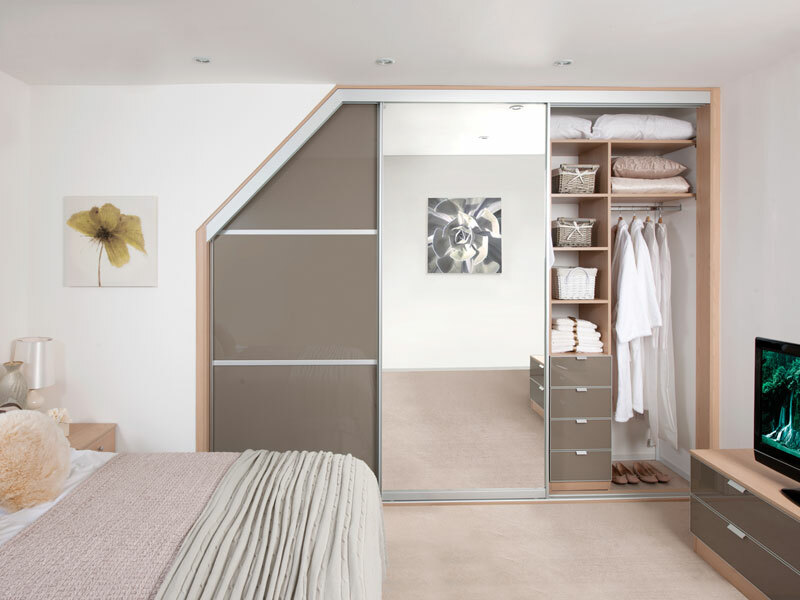 Sleep in Style: Your fitted bedroom is much more than a practicality. 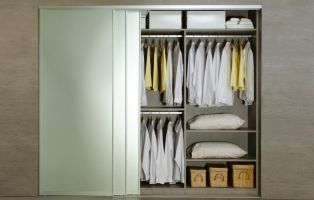 How it looks and makes you feel is VITAL. 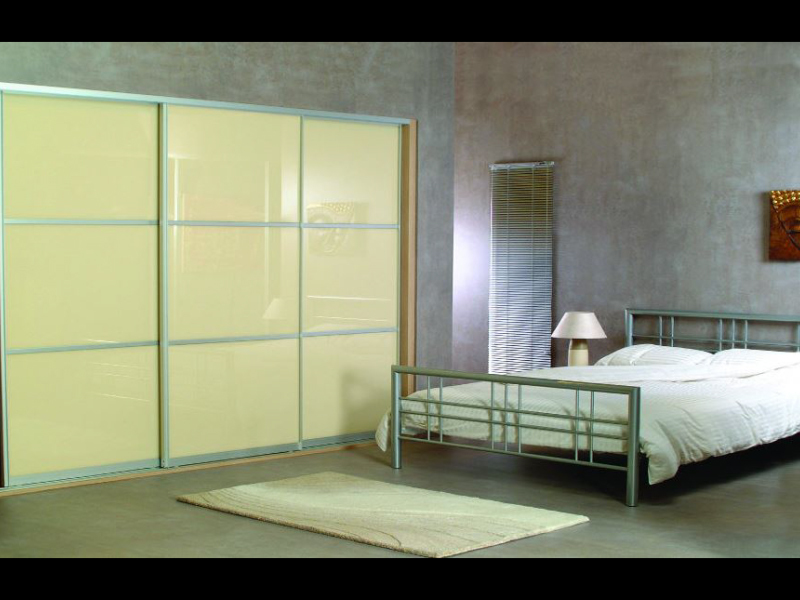 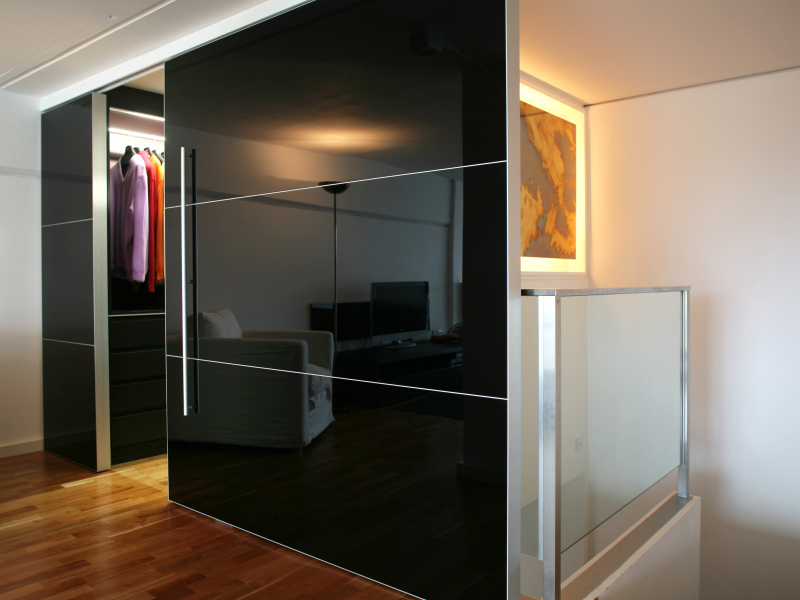 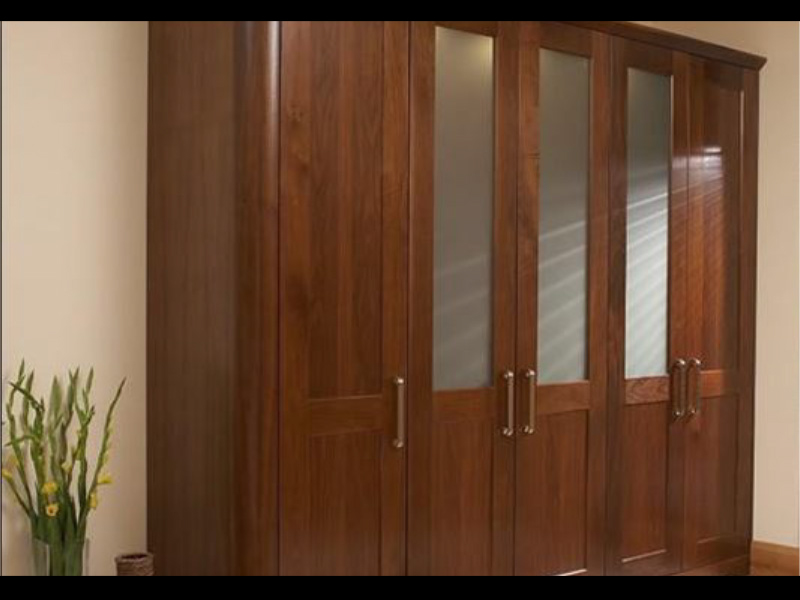 From contemporary, glass-sliding doors and modern, high-gloss... to classic, Shaker, luxury-painted and wood veneers... DesignWorks has them all. 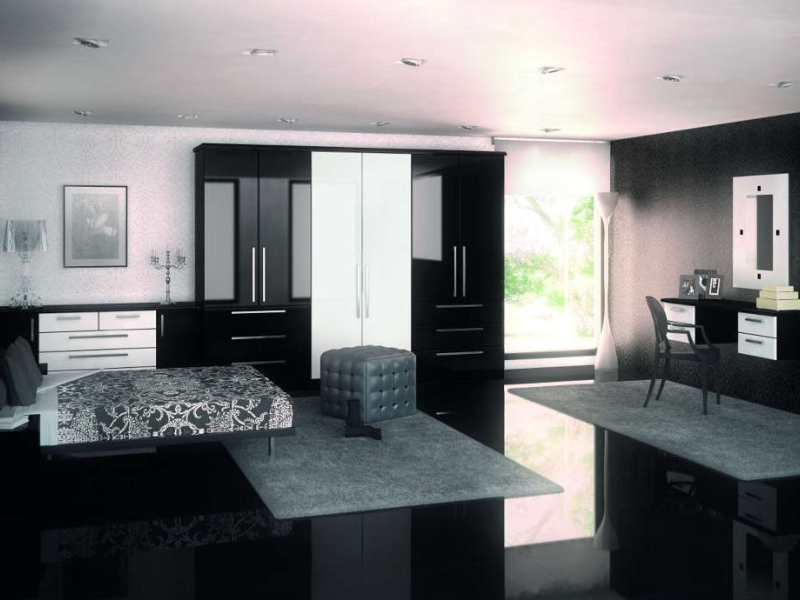 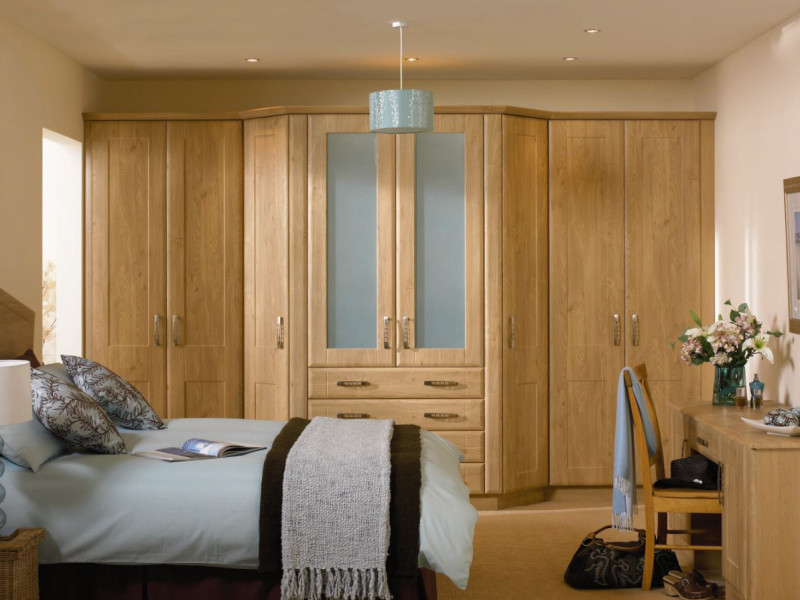 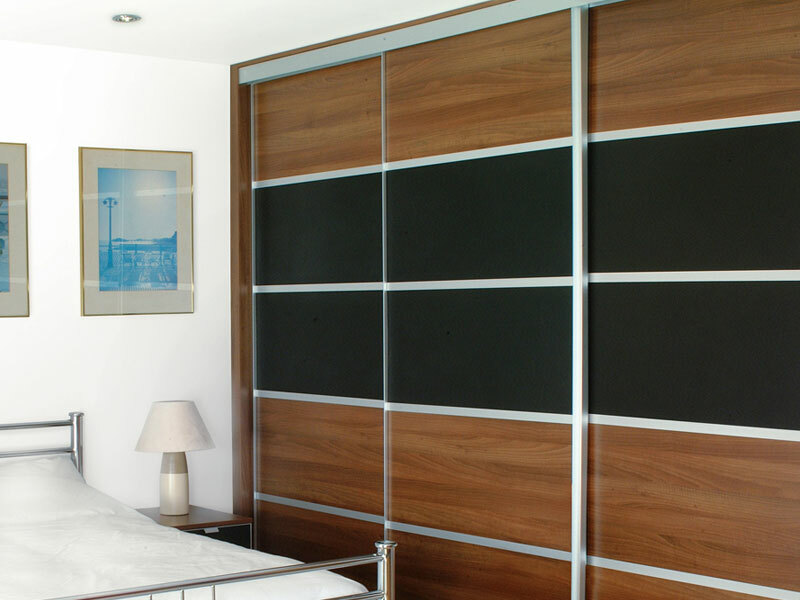 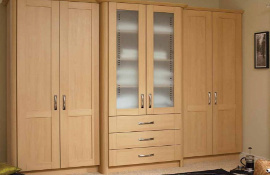 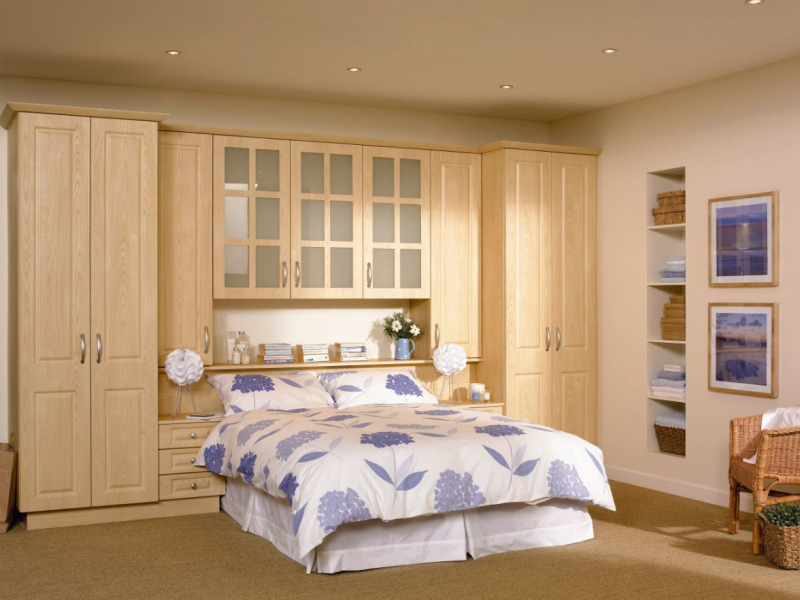 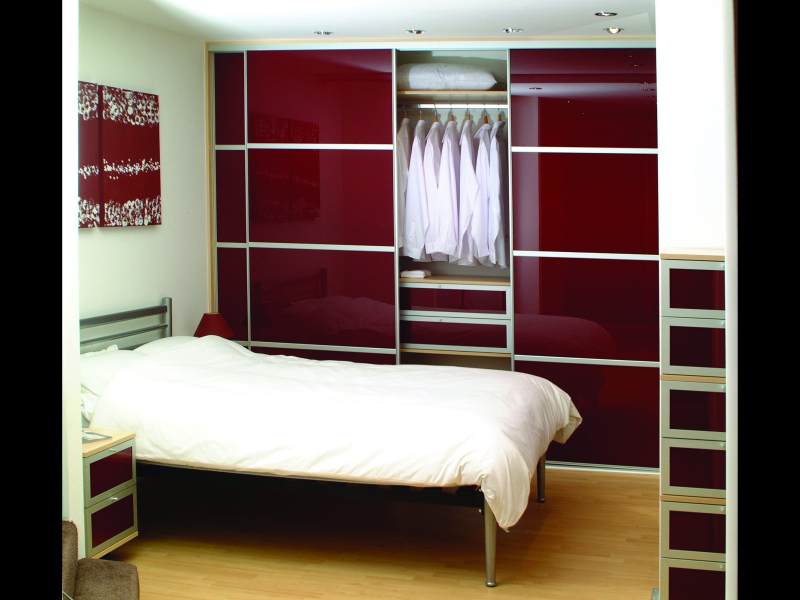 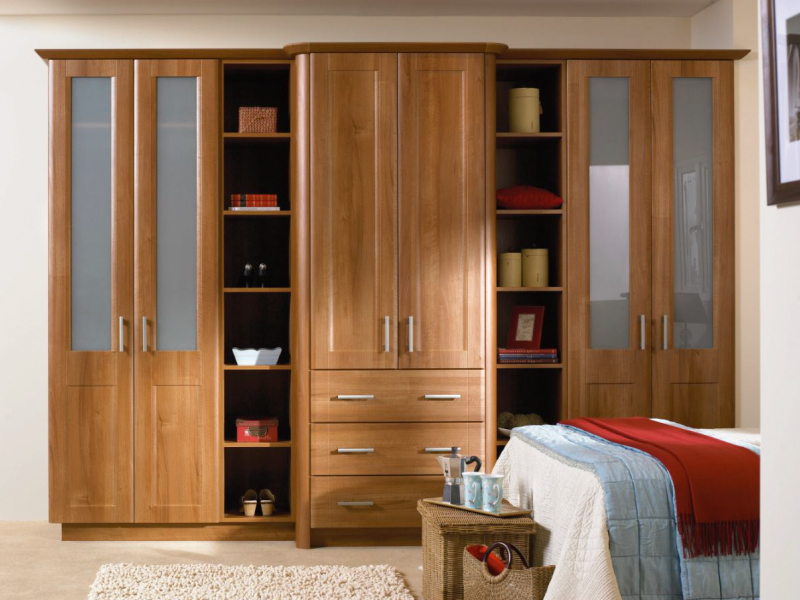 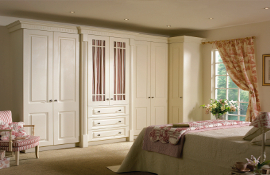 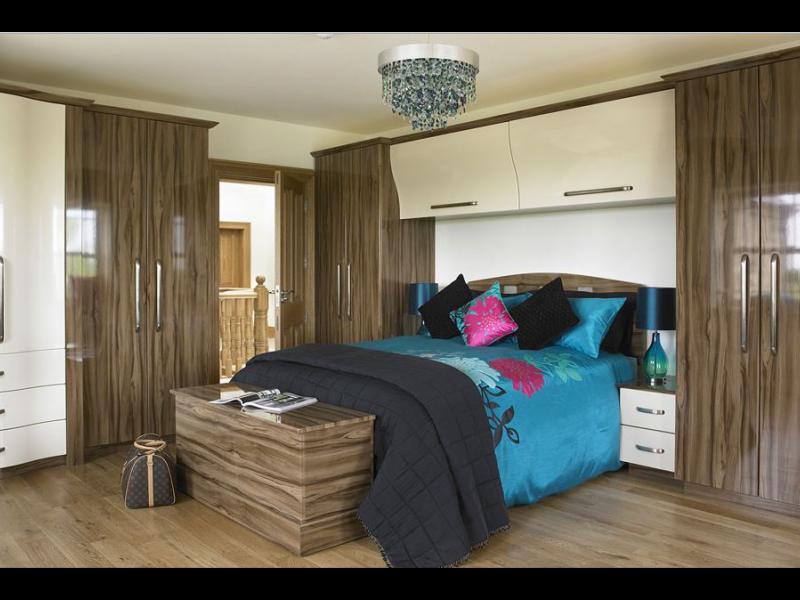 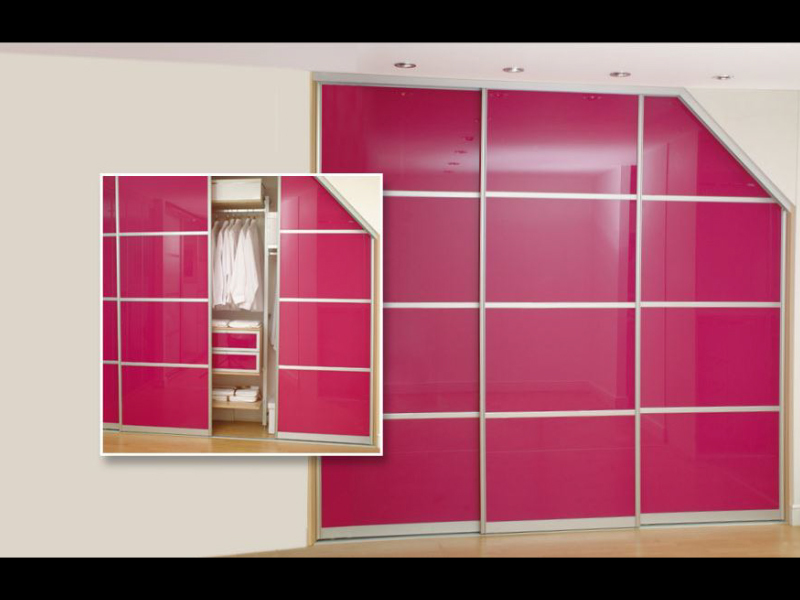 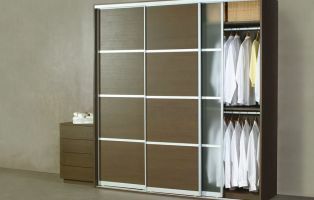 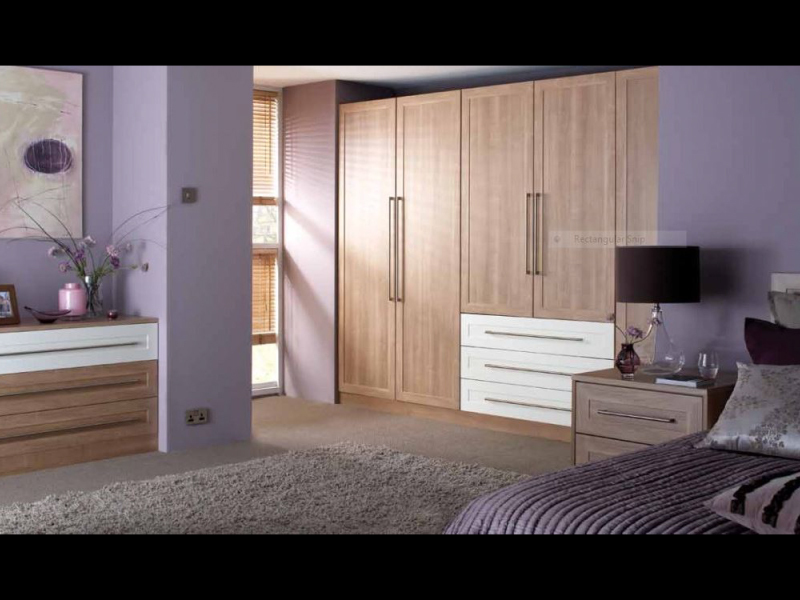 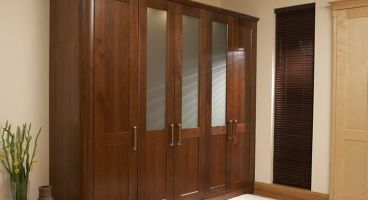 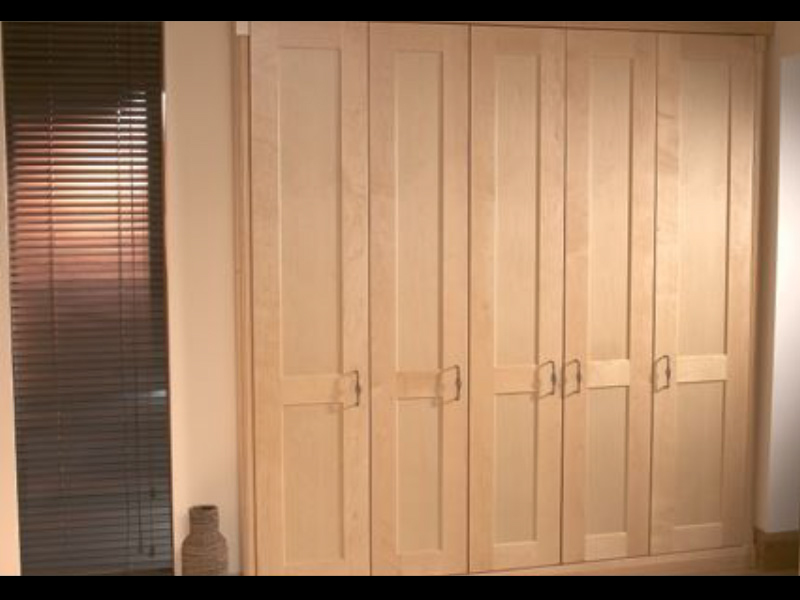 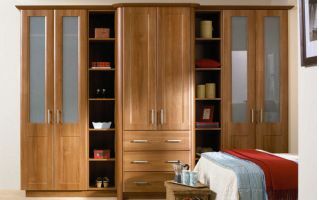 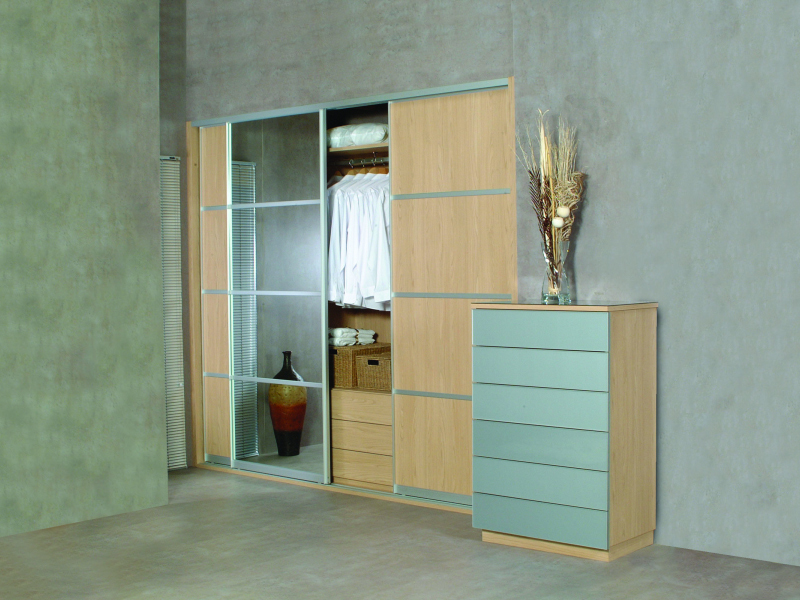 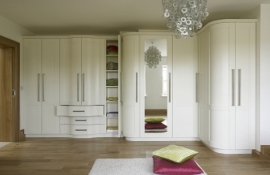 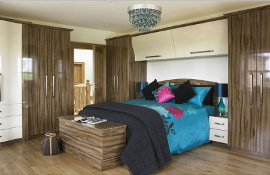 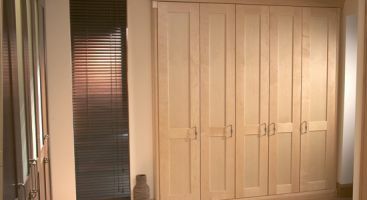 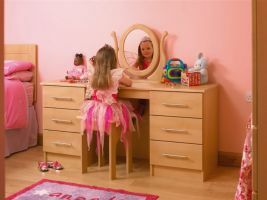 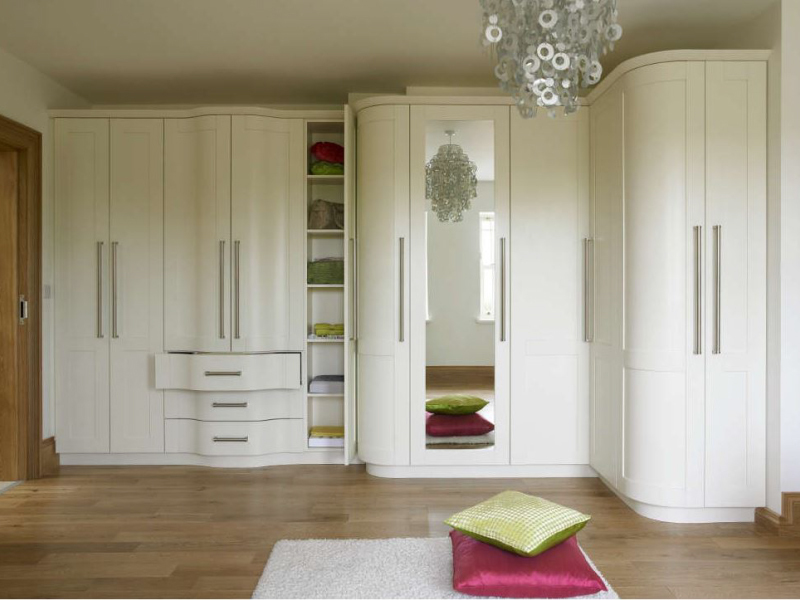 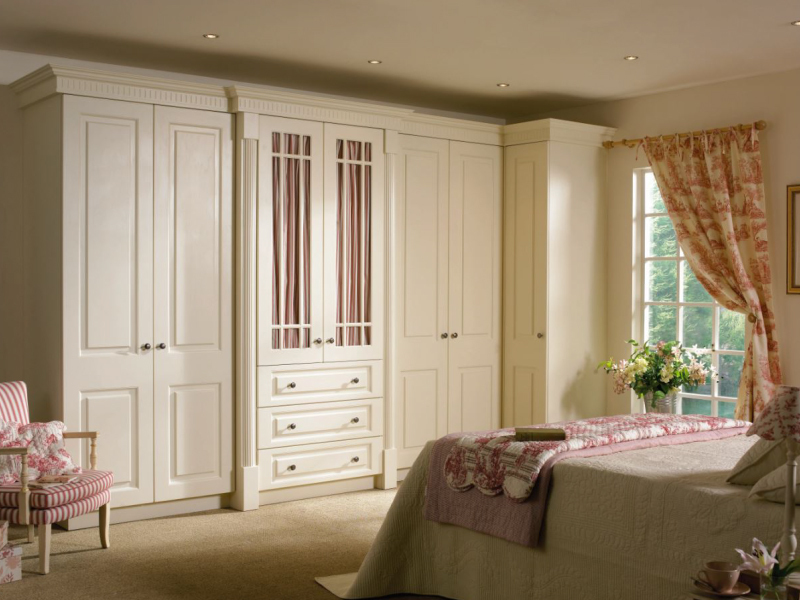 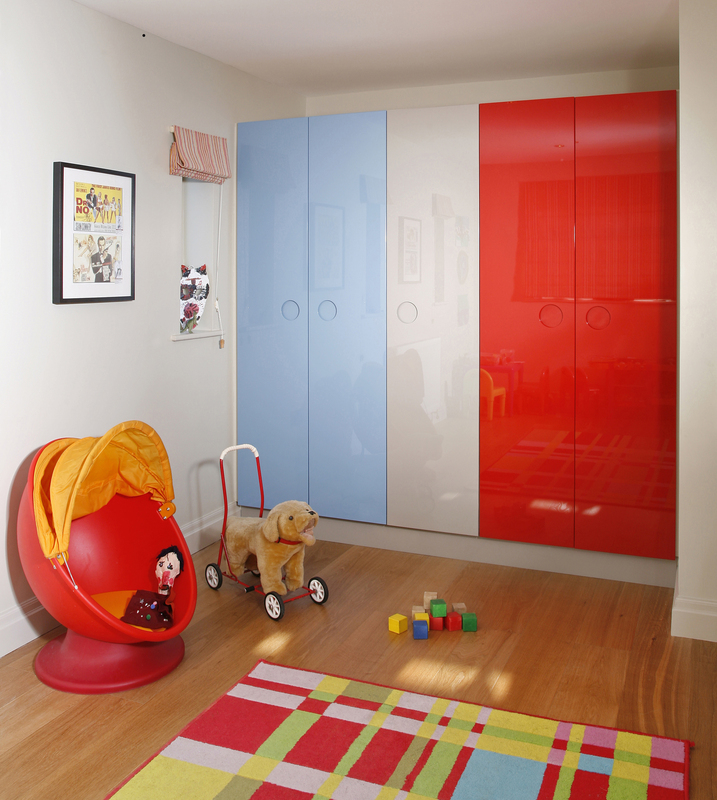 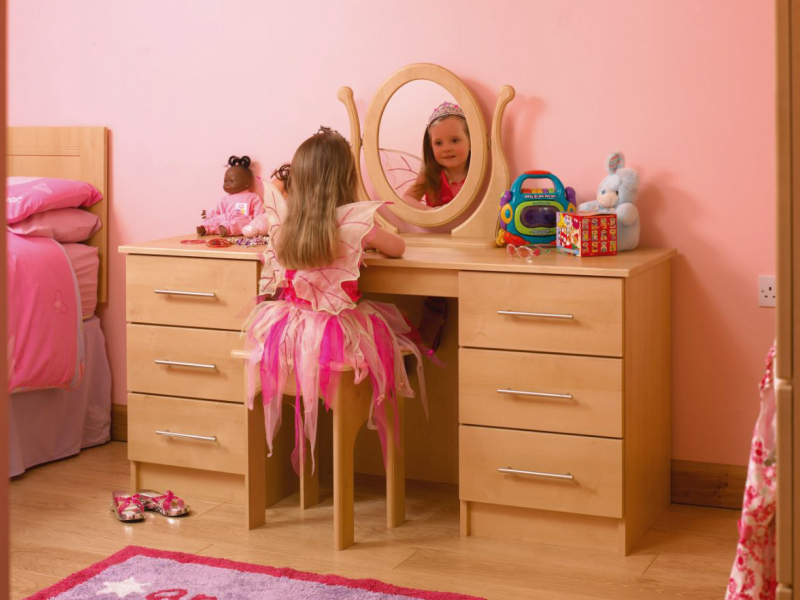 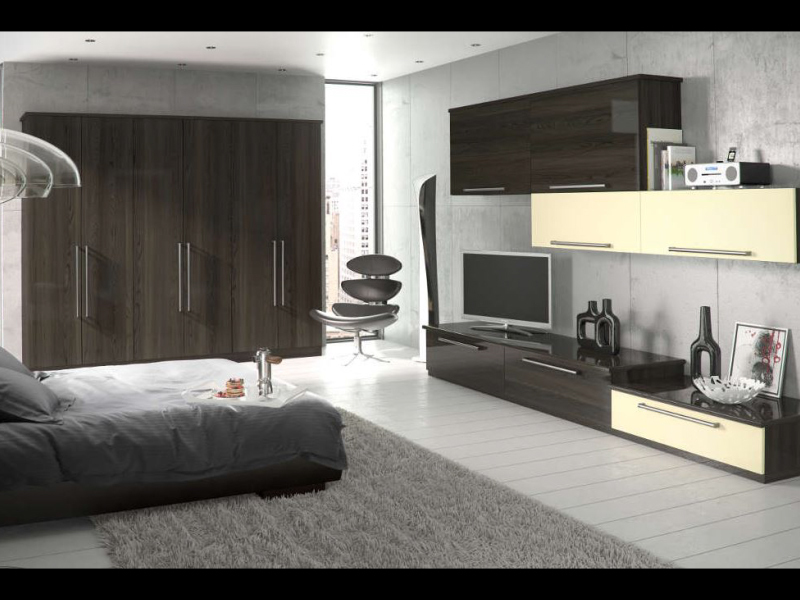 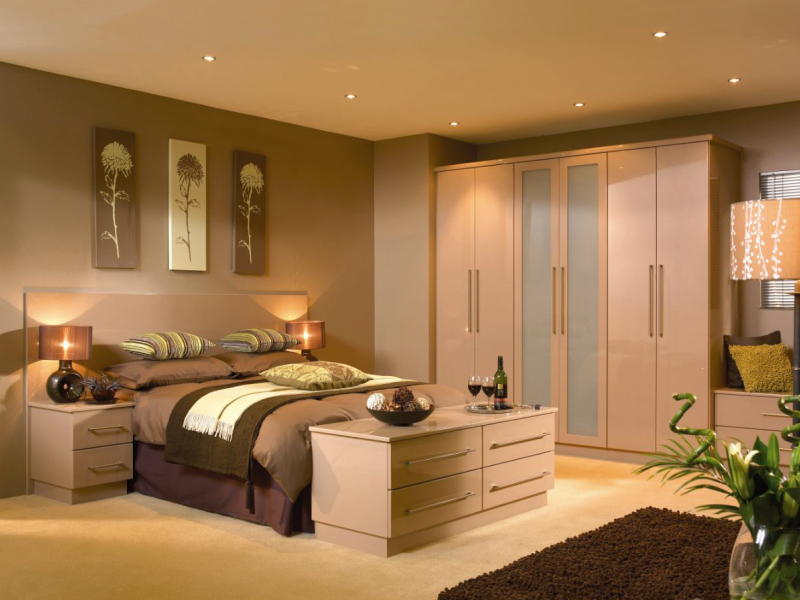 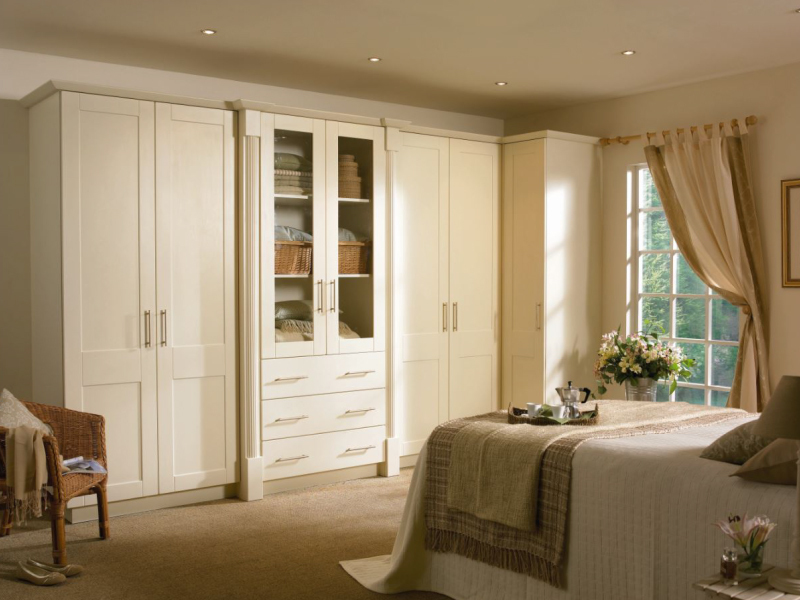 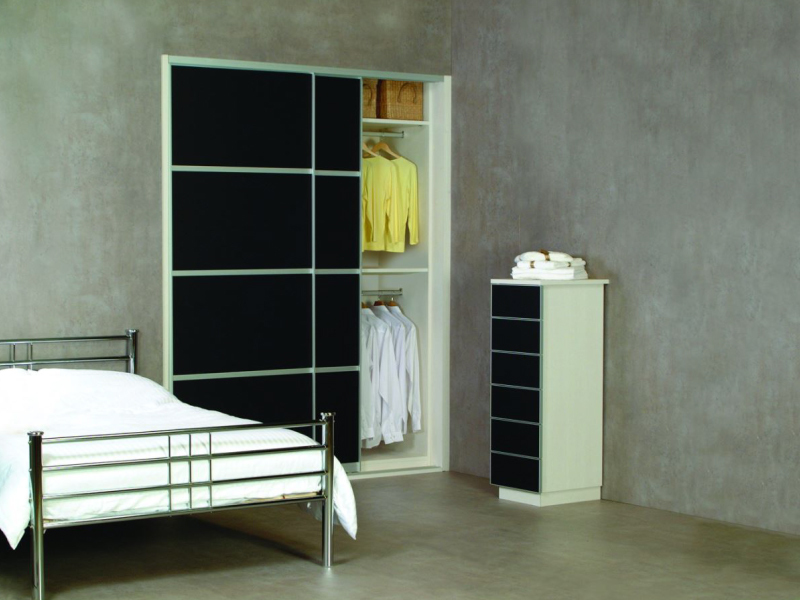 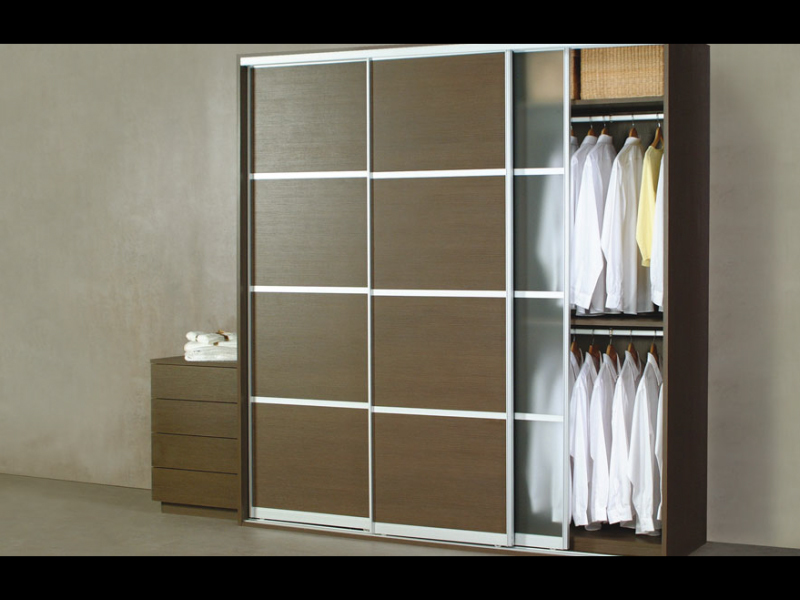 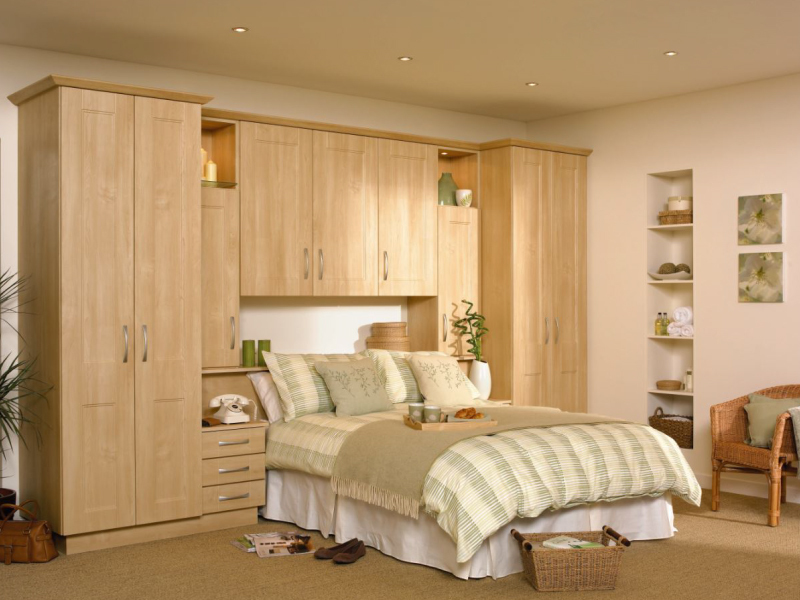 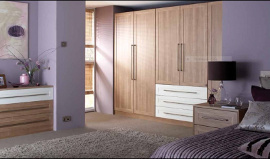 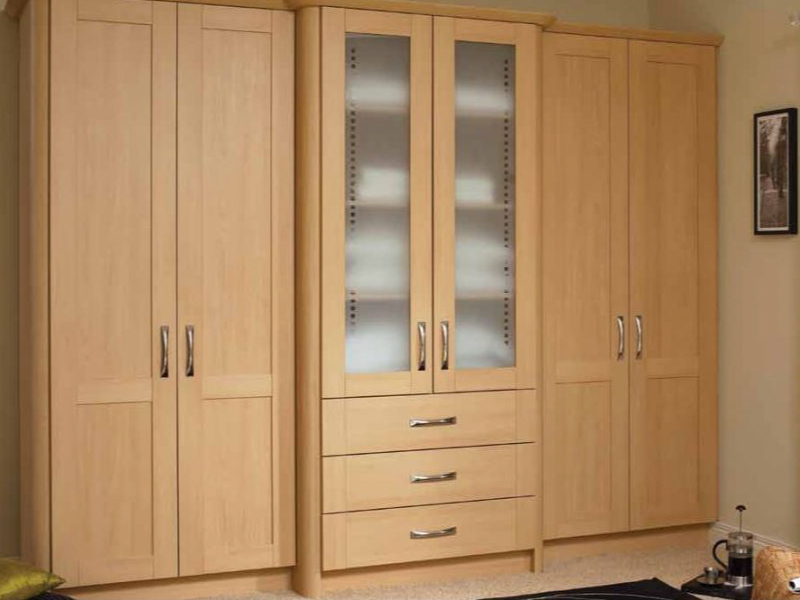 Whatever your style of home and personal taste, we design and build beautiful, quality, fitted-bedroom furniture: All bespoke - and as Individual as You! 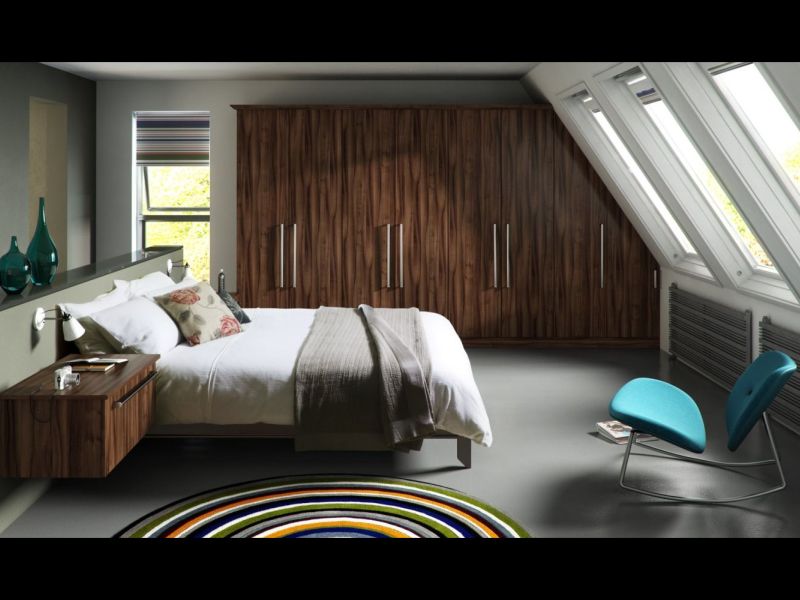 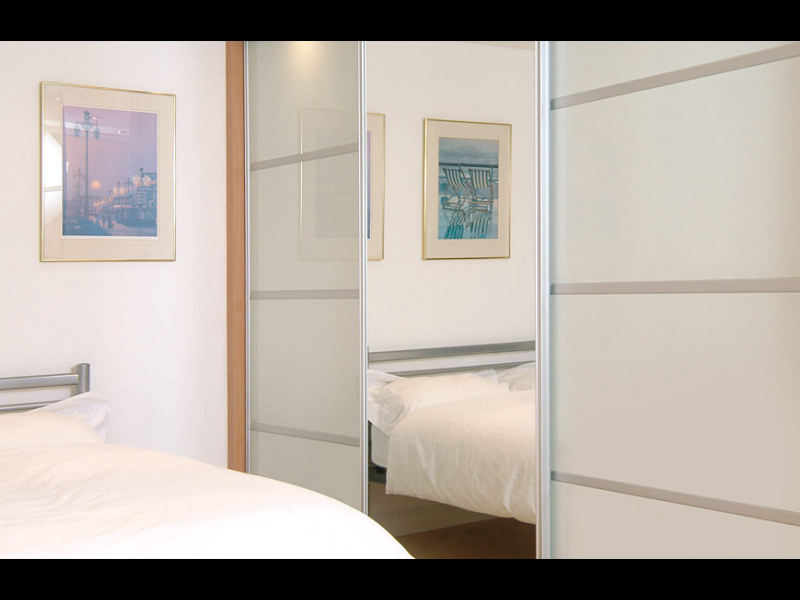 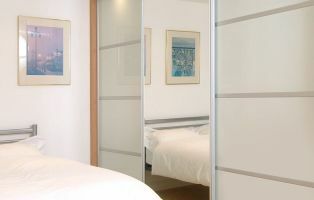 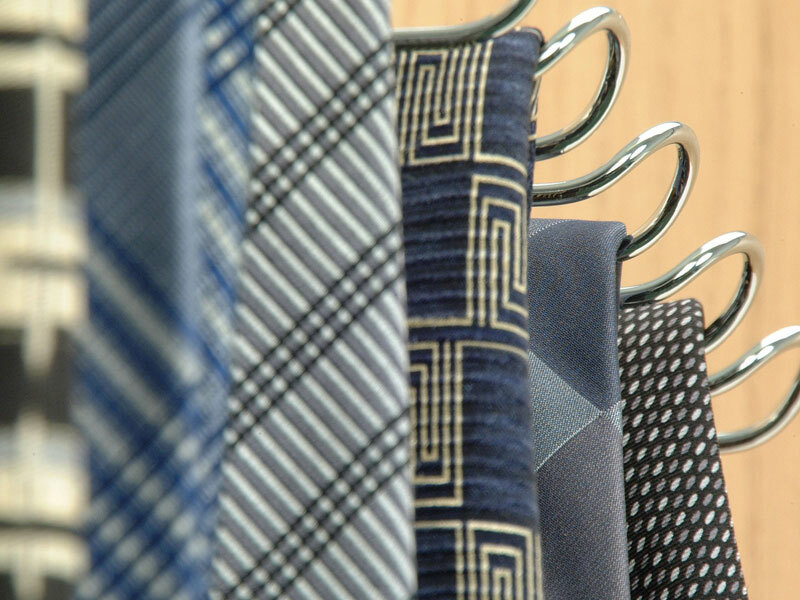 As you would expect from a professional company, every DesignWorks bedroom is made-to-measure, using quality materials and expertly fitted to the very highest of standards. 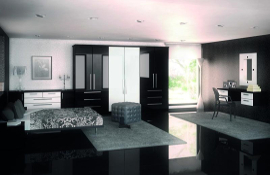 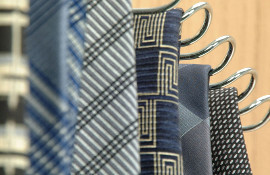 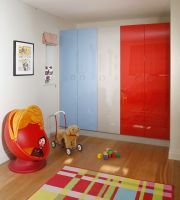 We offer a full project management service from the design stage through to final installation. 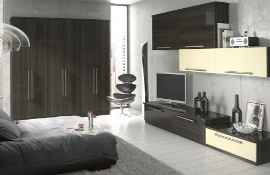 For more information please Contact Us .